Blackdown is a village situated between Leamington and Kenilworth. 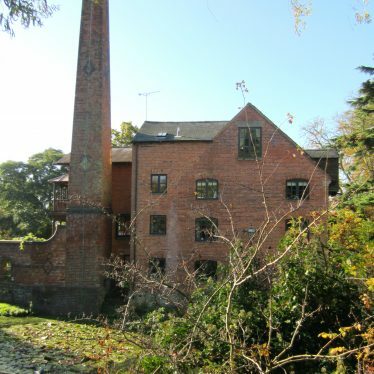 It sits on the River Avon, and to the north of the village is an 18th century mill. 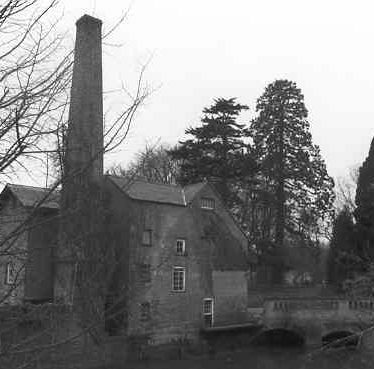 Blackdown Mill, a watermill for which there are documentary records from the Medieval period. It was in use until the 1920s and the waterwheel and some of the machinery survive. It is on the south side of Hill Wootton Road. Villa now hotel. Gardens have late C19th character with drive cut through rock and crossed by timber bridge, summerhouse, terrace, mixed planting. Recommended for inclusion on Local List by Lovie. Lovie suggests Listed Building Status for house and possibly garden features such as summer house. Villa pleasure grounds with park-type planting some of which remains but has been neglected. Recommended for inclusion on Local List by Lovie, with possible Listed Building Status for walls along Kenilworth Road. Chesford Bridge, the site of a Medieval/Post Medieval bridge, for which there is documentary evidence from the 13th century. It crosses the Avon 500m north of Wootton Spinneys. Findspot - a flint core dating to the Early Mesolithic period was found north of Leamington Spa. Findspot - a flint arrowhead dating to either the Neolithic or the Bronze Age was found 700m north of Blackdown. 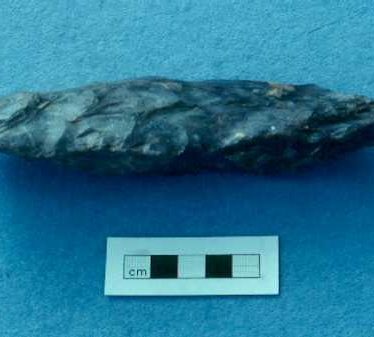 Findspot - flint flakes, blades and scrapers of Prehistoric date were found 500m north east of Blackdown. Findspot - flints dating to the Prehistoric period were found 800m north east of Hill Wootton. This map shows markers for every photo, article, historic site and catalogue record within the Blackdown category.